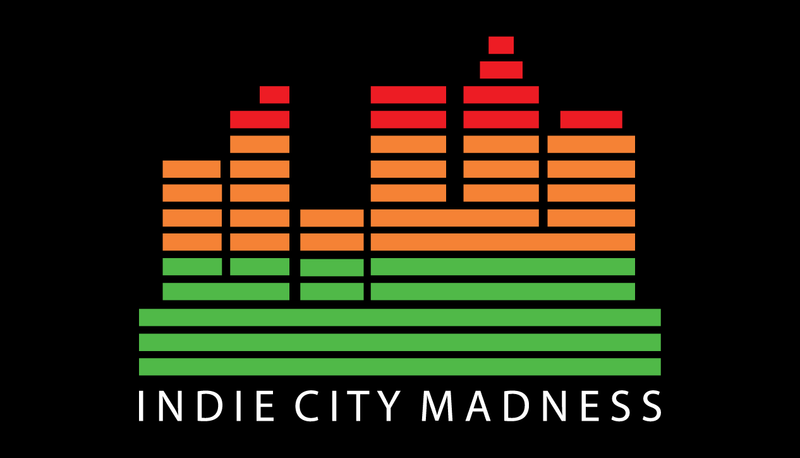 This week on Indie City Madness, Rick and Elly played music by Fools of Love, Cody Coyote, Violence, Squerl Noir, Grace Marr and more. Have a listen! From Westfest to the Festival folk et guitares d'Aylmer, this week kicks off Festival Season - Enjoy!